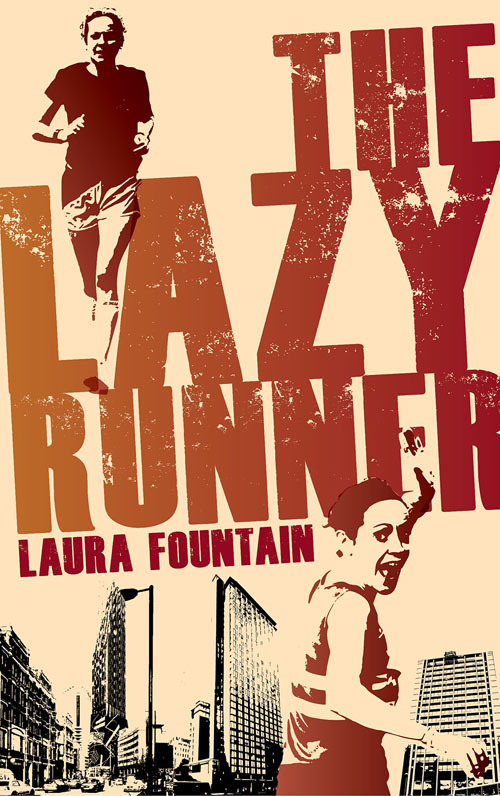 The Lazy Runner follows me, Laura Fountain from starting out as a novice runner – unfit, clueless about running, and incredibly lazy – to finishing my first marathon, and beyond. The book offers tips on motivation and how to make running enjoyable – a practical, “what I wish I’d known” guide, including buying kit and choosing races – plus a story that traces my progress from the sofa in front of the TV to running a sub 4-hour marathon. The Lazy Runner also tackles the important running questions you might be embarrassed to ask – like when will it get easier? And what happens if I need the toilet? At first unable to run 400 metres without stopping, I’ve now completed many marathons. Along the way, I learnt countless lessons about running, most of them the hard way. But most importantly I learnt to love running. Glamour magazine said: “Laura Fountain guides you through those tricky moments just like a friend running alongside you cheering you on. She takes you through her own journey, from zero running (unable to run 400 metres without stopping) to five marathons (with a sub-four-hour PB), leaving you feeling inspired by her success and clued up enough to apply her experiences to your own adventures. Read what other people are saying about The Lazy Runner. 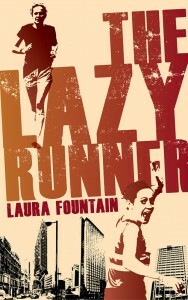 The Lazy Runner is available in paperback and ebook from Amazon, and Waterstones. Laura was a self-certified couch potato. Until six years ago she couldn’t run for more than a few minutes at a time. Since then she has completed eight marathons and is now a committed triathlete. But Laura couldn’t have achieved what she has without her mentor and friend Katie. A life-long runner, fair-weather cyclist, and born-again swimmer, the more experienced Katie helped Laura through the ups and downs of training for a triathlon. 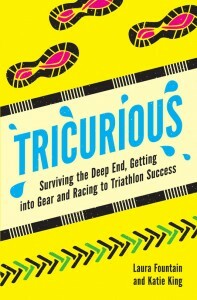 Their triathlon journey gave them the opportunity to break boundaries while forging a life-long friendship. 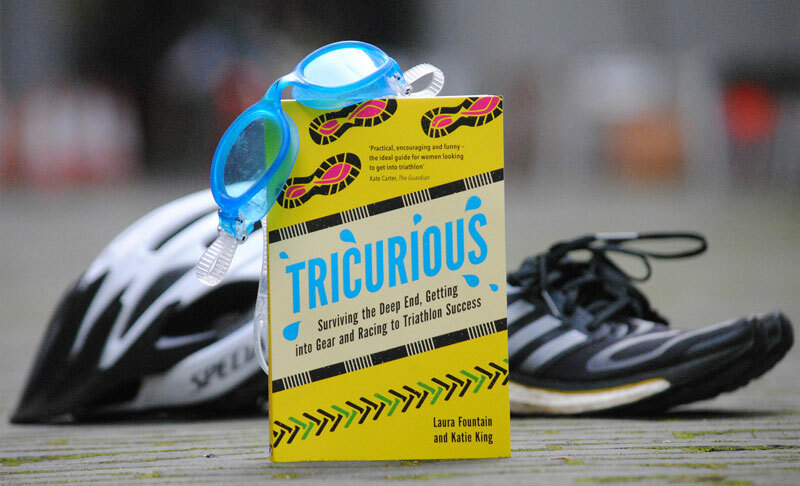 Tricurious tells Laura’s and Katie’s story, with energy and humour. 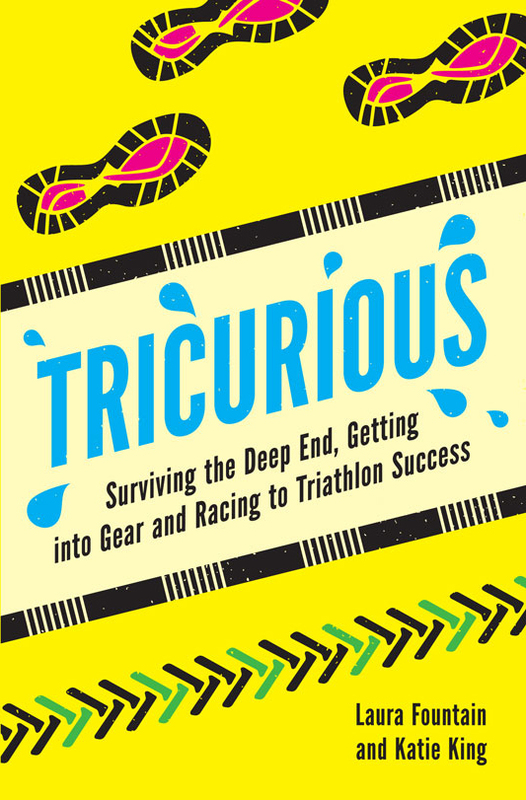 Filled with anecdotes and advice about the trials and tribulations of preparing for a triathlon, this inspiring book will leave you hungry to experience the joy (and pain) of swim, bike, run.